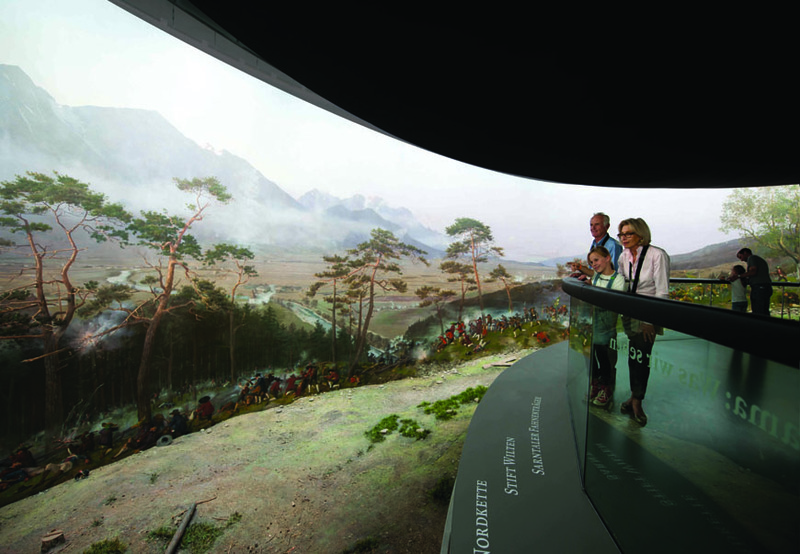 The Tirol Panorama / Kaiserjägermuseum in Innsbruck is a very popular museum dedicated to the history of the Austrian Tyrol. 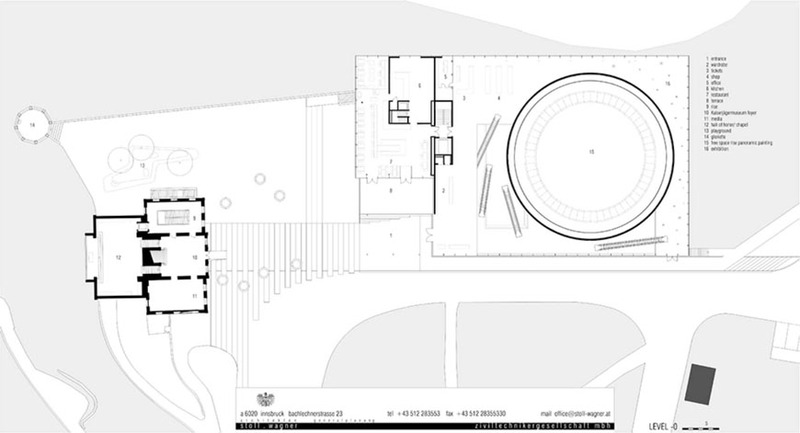 The museum comprises two buildings connected by an underground passage: a modern one which accommodates the Tirol Panorama, and a 18th century villa which houses the Kaiserjägermuseum. 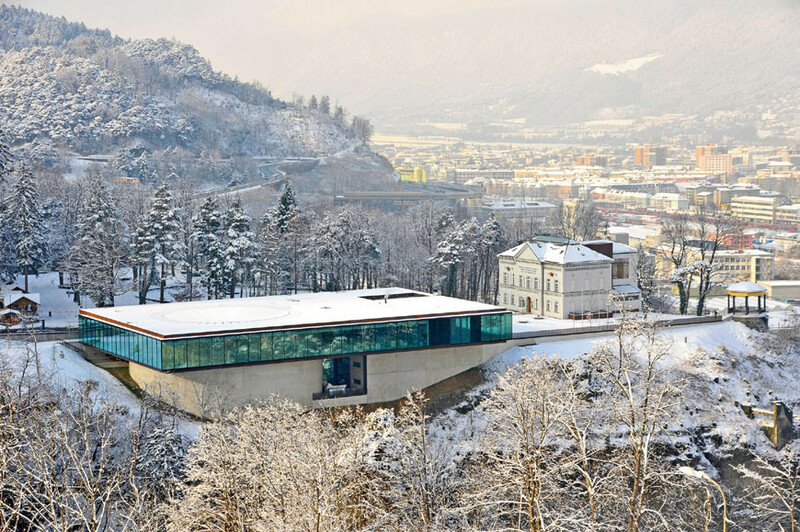 The museum was built in the site where, in 1809, the Tyrolean rebels led by Andreas Hofer defeated the French troops in the Third Battle of the Bergisel (Bergisel is a hill bordering Innsbruck to the south). 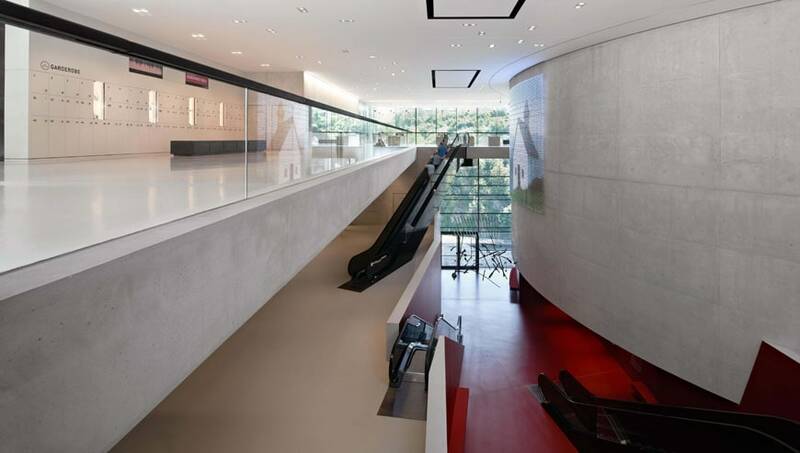 The contemporary-style building of the museum was completed in 2011 after a design by Austrian architects Stoll Wagner. 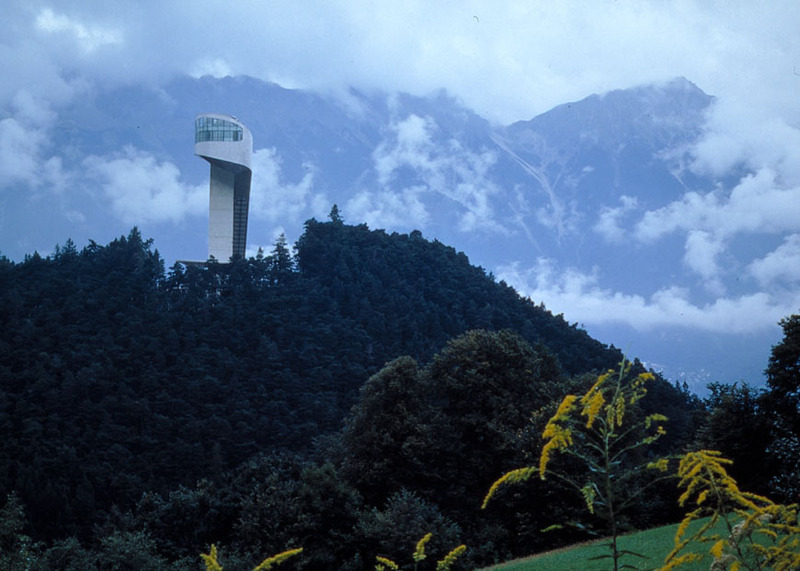 The museum is surrounded by a beautiful natural landscape crossed by trails, one of which leads to the famous Bergisel Ski Jump, one of the most acclaimed designs by Iraqi-British architect Zaha Hadid. 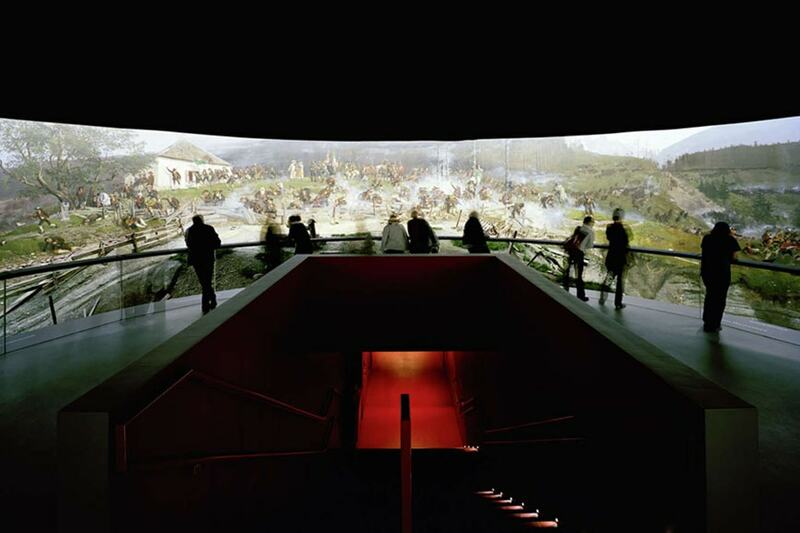 The centerpiece of the Tirol Panorama is a 360°, 1000 square-meter, panoramic painting, made in 1896 to celebrate the Tyrolean victory against the Napoleonic army and from which the museum takes its name. 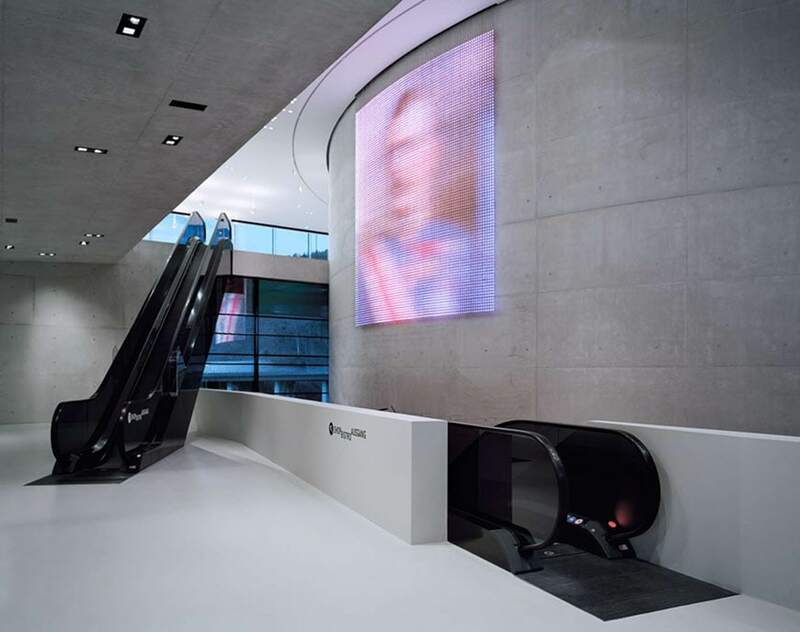 Besides the painting, the museum presents an overview of the History of Tyrol up to the 20th century in its permanent historical exhibition. 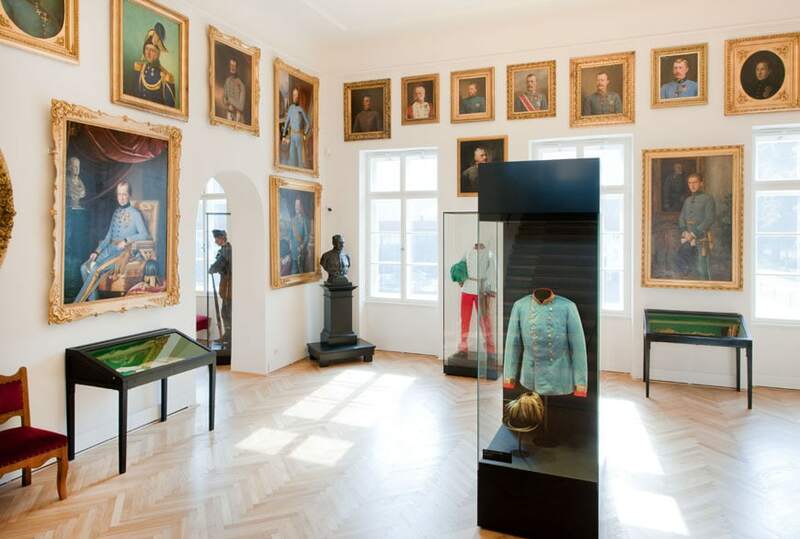 The exhibition features a vast array of artifacts – documents, costumes, arms, vehicles, artworks, stuffed animals, and other objects – to illustrate various aspects of the history of the Tyrolean region, from nature to religion, from local culture to politics, from famous personalities to anthropology. 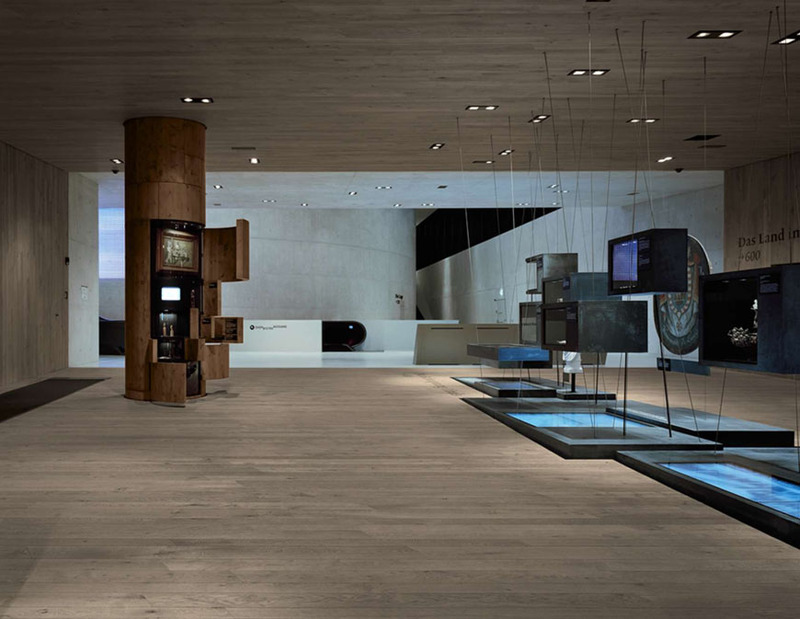 This small military museum takes its name from the Kaiserjäger infantry regiment, of which its depicts the history. The exhibition comprises uniforms, arms, decorations and other military artifacts and memorabilia. 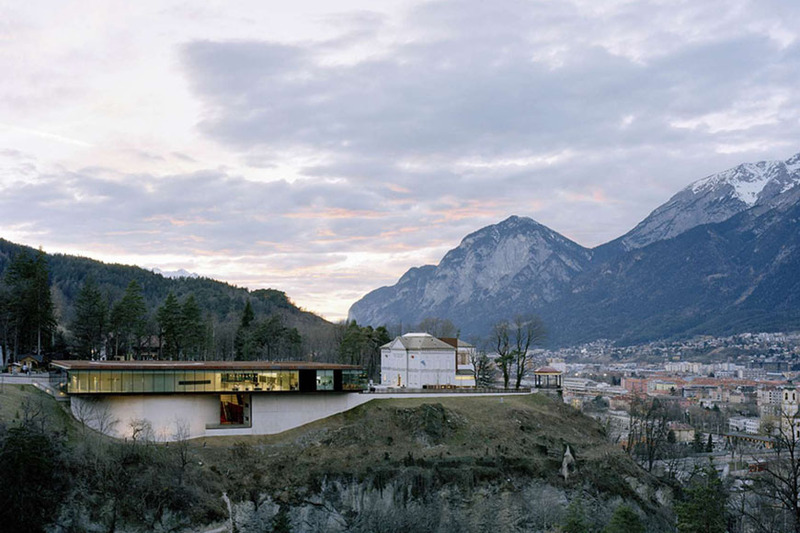 The Tirol Panorama includes a restaurant and a gift shop.